These rust proof, stainless steel lid adapters are shiny and beautiful! Customize the perfect soap pump with one of these lids plus one of our many styles and colors of soap pumps! Or just replace the rusted lid you bought somewhere else! This product is one lid adapter, not the soap pump itself. 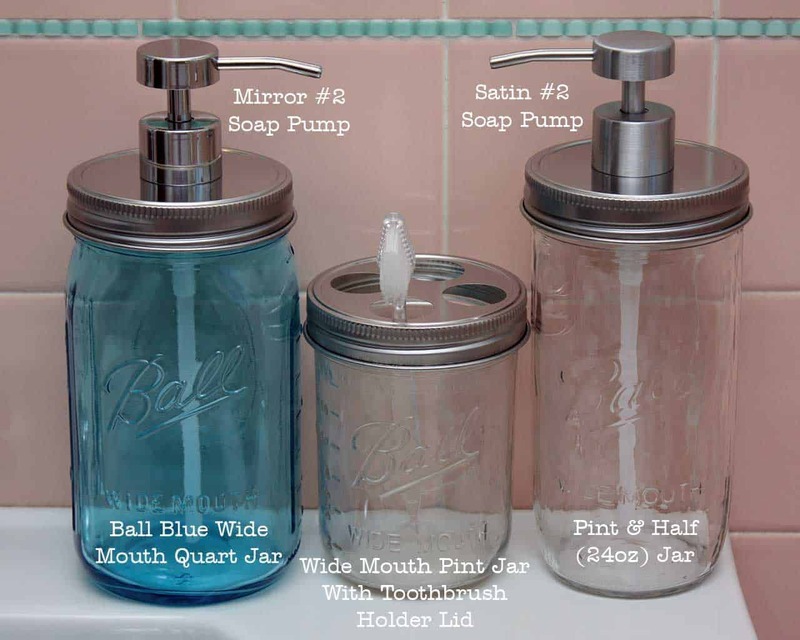 We sell the soap pumps separately so you can choose which pump and which lid adapter you want. Click here to view our soap pump category. Most of the soap pump lid adapters sold elsewhere are made of tinplated steel, which rusts quickly and easily. Here at the Mason Jar Lifestyle we always try to source the highest quality items, and our lids are stainless steel! They are made of 18/8 304 grade stainless steel, which is very resistant to corrosion and rust. They will only rust if submerged in saltwater or strong chemicals. 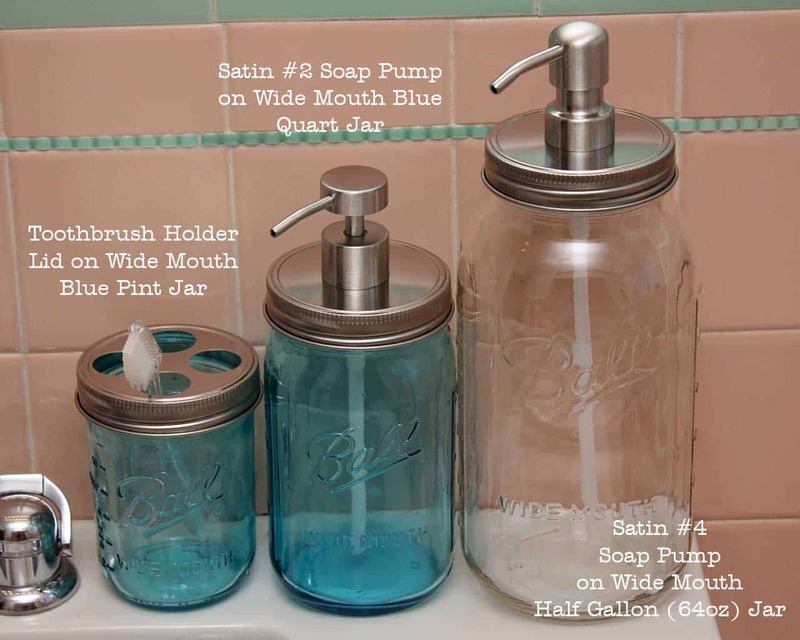 If you do not also purchase a soap pump, you are getting a Mason jar lid with a 27mm hole in the middle.